As New Orleanians, we’re quite lucky – we live in one of the greatest cities in the world (okay, maybe we are a little biased). Living in a place like New Orleans means that you also play tour guide a lot to visiting friends and strangers alike. When friends are in town, the pressure is on to show them the best our city has to offer. Luckily, that’s pretty easy in NOLA and the surrounding areas. 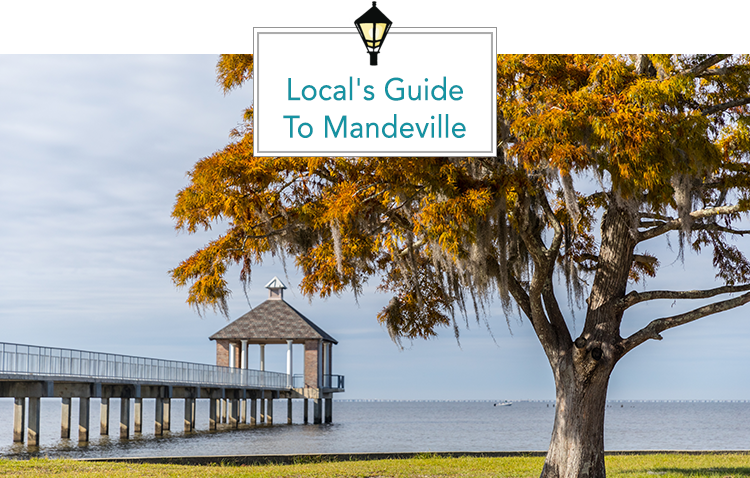 Today, we take you across the lake to the lovely city of Mandeville. So bookmark this page, share it with your friends, print it out, and enjoy! Liz’s Where Y’at Diner – Laid-back diner with quirky decor offering breakfast and Creole & Cajun specialties. The Barley Oak – Great bar featuring over 100 different beers on tap. 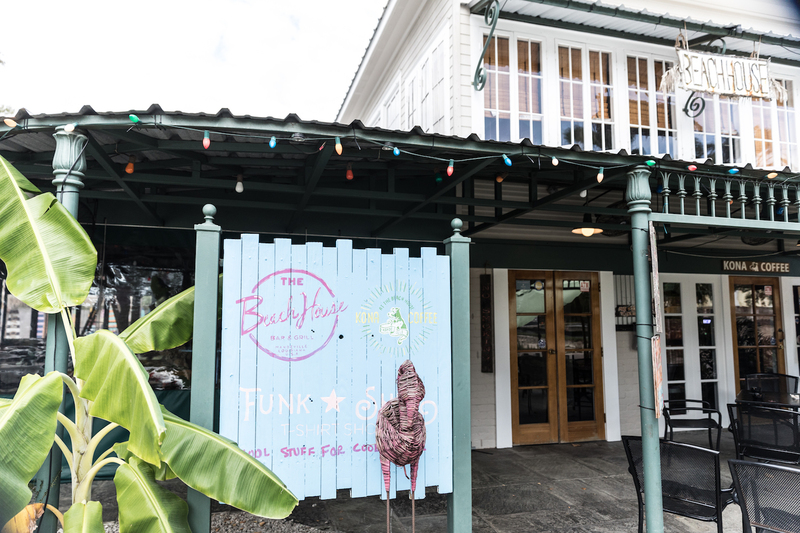 Cafe Lynn – Delicious French-country & Louisiana cuisine. Rip’s on the Lake – Traditional seafood lineup served in a bi-level setting with lakeside views from the veranda. Gio’s Villa Vancheri – Absolutely amazing Italian cuisine, don’t miss the shrimp cefalu! Hambone – A newbie in town, a must try. Absolutely delicious! Old Rail Brewing Company – Craft brewery located across from the Trailhead featuring 13 taps, full tasting bar, and excellent food menu. CLICK HERE to find your dream home in Mandeville! Dew Drop Jazz & Social Club – Sit on wooden benches in the nation’s oldest unaltered jazz hall where legends like Louis Armstrong played. Ruby’s Roadhouse – Live music. Cocktails. Dancing. Also, did we mention it’s rated by Rolling Stone as one of the best roadhouses in the U.S.? Mandeville Farmer’s Market – Every Saturday 9 a.m.- 1 p.m. get your fill of local music, produce, art and more at the Trailhead. 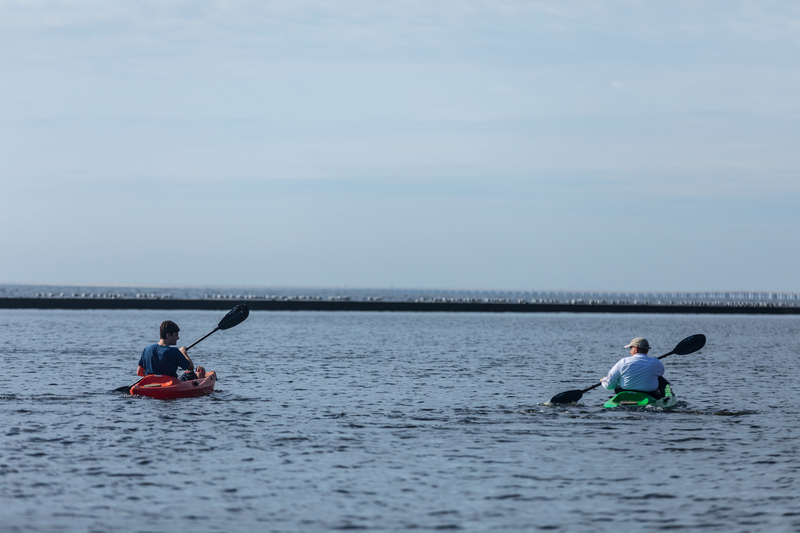 Fountainbleau State Park – Beautiful, tree-covered park located on the shores of Lake Pontchartrain. Enjoy fishing and water activities, lovely beaches, cabins, and a multitude of hiking/biking trails. Bonus – stay in one of the lakeside cabins! Mandeville Trailhead / Tammany Trace – Originally a Central Railroad corridor, the Trace is now a 31+ mile bike/hike trail. The trailhead features a cultural center and a splash park for kids. Kayak Swamp Tours – Professionally guided canoe and kayak tours through mysteriously beautiful swamps and bayous. Mandeville Live – In the fall and spring be sure to catch the free concerts hosted at the Trailhead.